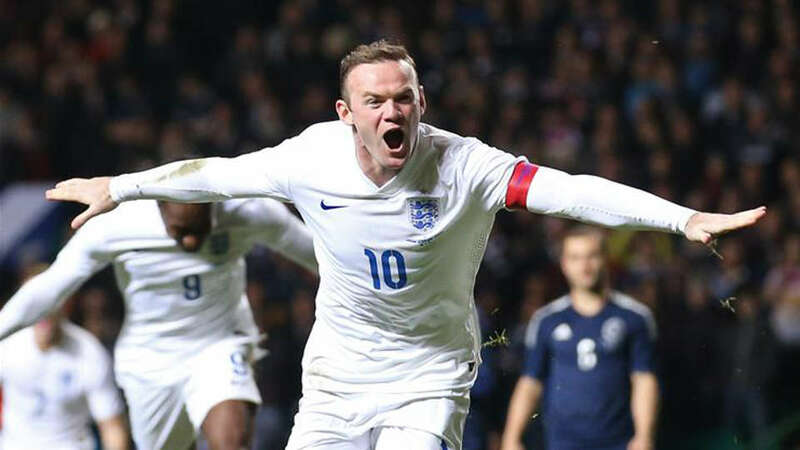 England International Wayne Rooney has come under the spotlight again after Sir Geoff Hurst urged England’s manager Gareth Southgate not to include the ex-Red Devils forward in the squad as they prepare to face Malta on September 1st in the first round of the World Cup Qualifying round. Rooney scored his 200th Premier League goal for Everton against Manchester City on Monday to stay tact as the second all-time Premier League highest goal scorer as his side drew 1-1 at the Etihad. England’s Legend, Hurst whose hat-trick saw England triumph over West Germany 4-2 in a historic World Cup Final making him the only player to have scored a hat-trick at the biggest footballing festival in the world. Hurst insisted that Southgate should not be in a haste to recall Rooney - the nation’s highest goal scorer - in the first five games when they face Malta and Lithuania in the World Cup Qualifiers next month, even though the likes of sport.netbet.co.uk have him odds-on to return to the first team squad when the World Cup proper starts in Russia 2018. "He has been an absolutely fantastic player but if you are not playing regularly at club level you certainly should not represent England in my opinion. He [Southgate] has made some bold decisions and I think the bold one he can make is, for me, to say it's the end of Wayne Rooney's international career," said Hurst. Rooney is currently available at odds of 8-1 to be in the squad, if you use a Nordicbet bonuskoodi. "He has been a fantastic player, one of the greatest players in this country but there comes a time where you lose a bit of sharpness and I think his time playing for England is over," he added. Rooney made the move to Goodison Park where he started his footballing career in 2002 before moving to Manchester United where he spent 13 years scoring 183 goals in 393 appearances for the Red Devils winning 5 Premier League titles, an FA Cup, 3 League Cups, 4 FA Community Shield, one Uefa Champions League Cup, one Uefa Europa League Cup and a Club World Cup. To say he is one of the most decorated English player, would not be an understatement. He’s made his mark on the game and can bow out without any iota of regret.